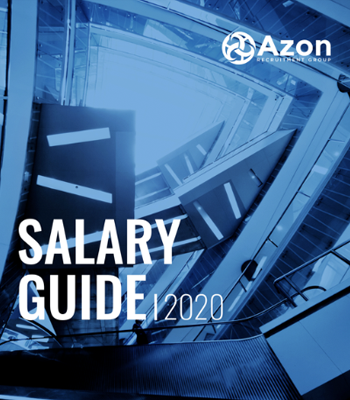 Azon Capital Markets (ACM) is part of the Azon Recruitment Group based in Dublin, with offices in London and Limerick. Azon Capital Markets was founded by Michael Costello and Ronan Colleran to cater for the increasing client demands for front office expertise in Ireland and professionals looking to return or relocate to Dublin to continue their career. ACM is the only dedicated Front Office recruitment provider in Dublin and provides customized talent solutions to Investment Banks, Hedge Funds, Investment Managers, Private Banks, Electronic Trading Platforms, Asset Managers and Private Equity firms. Our specialist teams across Sales, Trading, Investment and Research are led by consultants who spent their previous career working within Capital Markets, so they bring first-hand knowledge and an extensive network to every assignment. We believe in confidentiality and discretion, working with clients to deliver the very best talent, utilizing our network located across the globe. Led by Michael Costello, ACM are in a unique position to understand client requirements and translate to candidate requests. The investment industry can differ from others in many respects and a bespoke approach based on sound industry knowledge and experience can make the difference. The team at ACM are highly networked amongst the investment community in Dublin and further afield, with personal relationships extending to London, NYC, Singapore and Dubai. If someone is looking to move to Dublin to pursue a Front Office Opportunity we pride ourselves in being able to facilitate the transition. Our consultants have delivered on mandates with multinational investment banks and asset managers who have sought the best talent from within the Dublin and international markets, especially from expats returning home to Ireland or professionals looking to relocate to Ireland. ACM works closely with Azon Recruitment to ensure clients receive seamless coverage for their recruitment needs with industry leading consultants working across legal, finance and accounting roles. Michael graduated in Finance & Economics from Trinity College Dublin (TCD) before moving to London to join Merrill Lynch International. He then moved to an Emerging market hedge fund Holland Park Capital where he was responsible for trading across global markets. At Visor Capital, Michael held the position of Head of Trading across fixed income and equities. 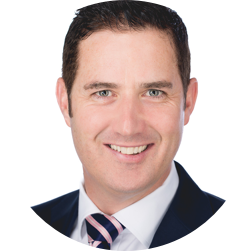 Michael returned to Dublin in 2015 and worked as Head of Banking & Capital Markets with Lincoln Recruitment before leaving to establish Azon Capital Markets. 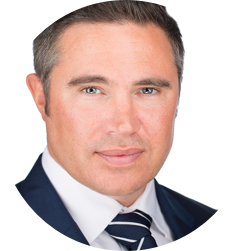 Ronan Colleran is the CEO of Azon Recruitment Group, and is a Big 4 qualified Chartered Accountant who has been working in the recruitment industry for over 17 years. Having built and sold a recruitment business from 2001-2007, he then immersed himself in a large International Recruitment Group where he led and grew the Executive Search arm, and was key contributor for the provision of high-volume client recruitment project solutions for the Group. He founded Azon Recruitment group in 2014 with the ambition of growing a business together with his colleagues into something to be proud of. Ronan holds a Bachelor of Commerce Degree from National University of Ireland, Galway (NUI Galway) and completed a Master of Accounting Degree from University College Dublin.